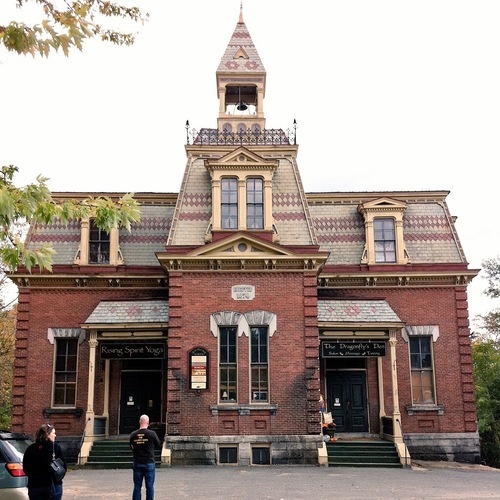 The Old Village School was built in Wells River, VT in 1874 as an outstanding representation of French Second Empire architecture. It served as the town school until 1967. 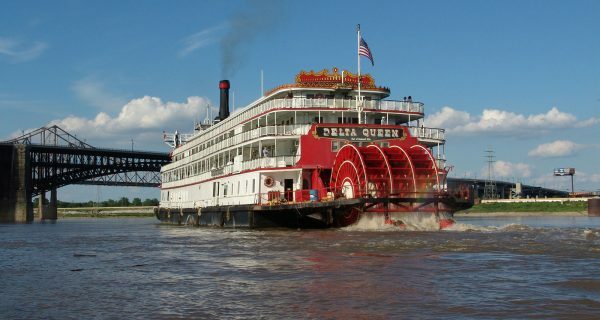 In 1976, it was entered into the National Register of Historic Places. Since 1988, the National Trust has used its list of America's 11 Most Endangered Historic Places to raise awareness about the threats facing some of the nation's greatest treasures. The list, which has identified more than 270 sites to date, has been so successful in galvanizing preservation efforts that only a handful of sites have been lost. 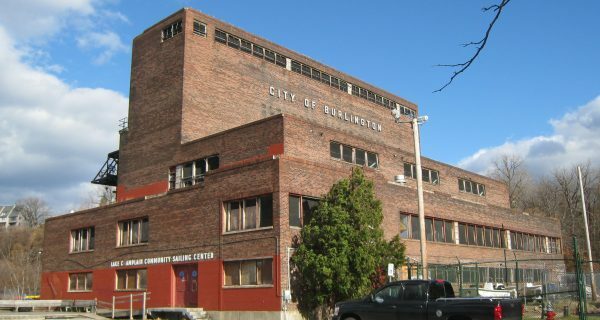 Burlington Mayor Miro Weinberger today announced that the City of Burlington and New Moran, Inc (NMI) have agreed to cease discussions regarding a redevelopment of the Moran Plant, as the two sides have been unable to reach agreement on a term sheet that would have defined the City’s granting of TIF funds and a long-term lease of the building and site to NMI.